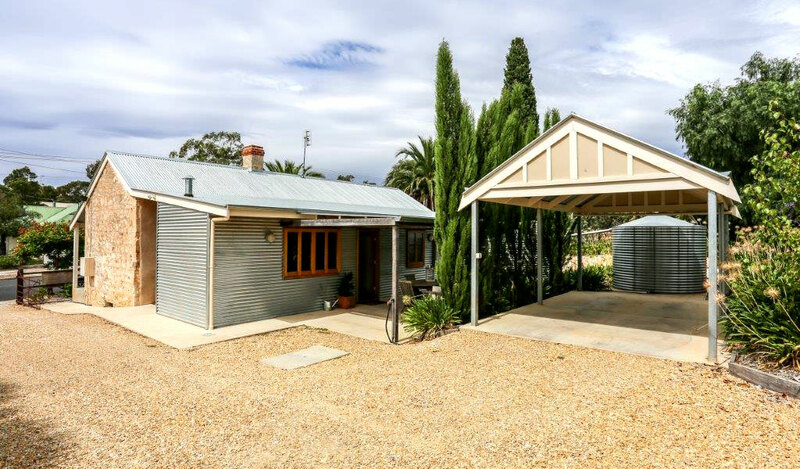 All the character, warmth and charm of a heritage listed cottage tucked away in the heart of South Australia’s Barossa Valley. 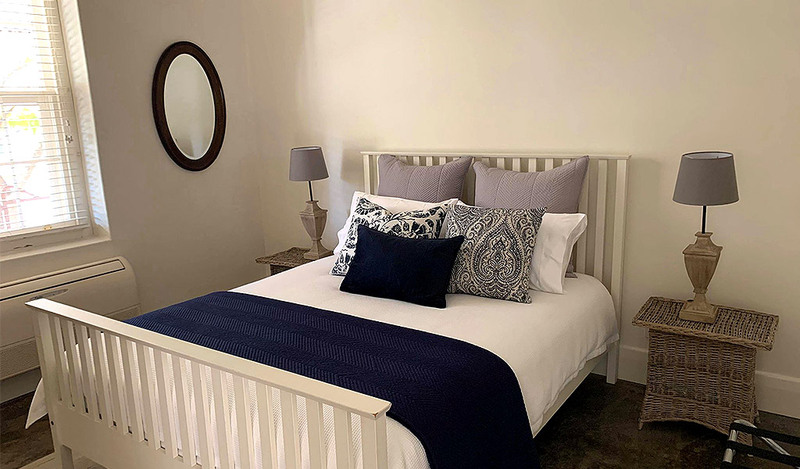 Furnished throughout in stylish rustic French/Hamptons décor, the cottage features two beautiful double bedrooms – both with queen-sized beds. The main bedroom offers an additional single bed ottoman which is perfect for welcoming additional guests. 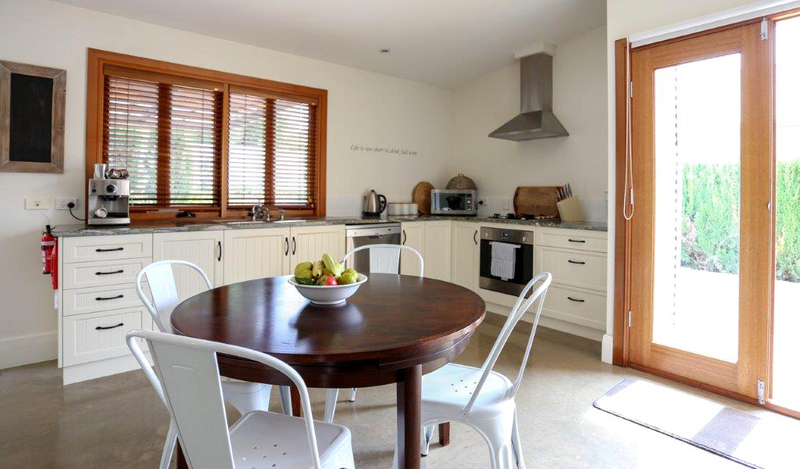 Exclusively yours to enjoy, the cottage boasts a fully equipped kitchen, ready for guests who are inspired by the finest local produce the Barossa Valley has to offer. Situated in the historic town of Penrice, Milk and Honey House is a picturesque walk to Angaston’s restaurants, café's and shopping strip. For those looking to explore a little further, you are only a short drive from Barossa’s most popular destinations including the Barossa Farmers Market, Maggie Beers Farm Shop or your favourite winery. 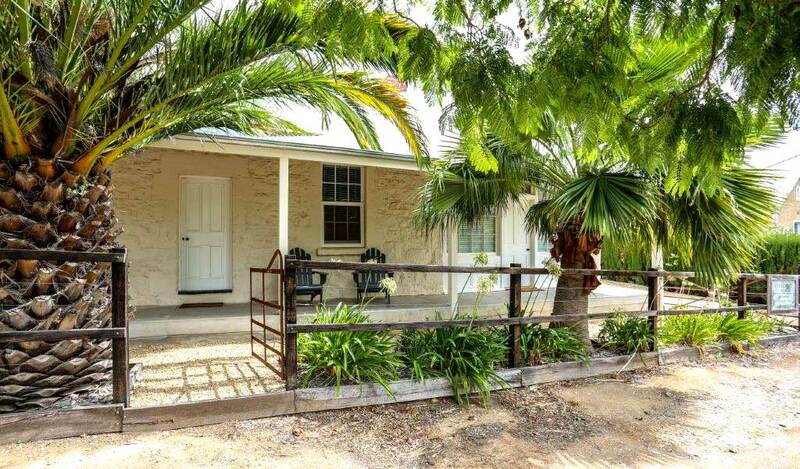 Your perfect stay in South Australia’s beautiful Barossa Valley begins at Milk and Honey House. 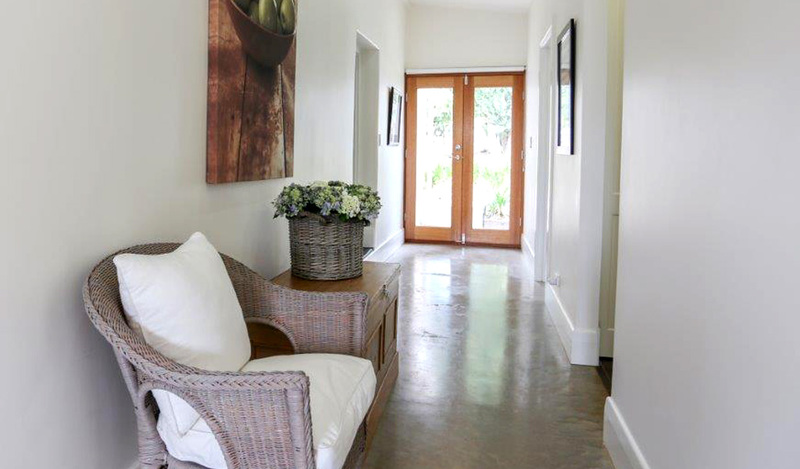 Our self contained cottage accommodation offers a full range of features for your comfort. 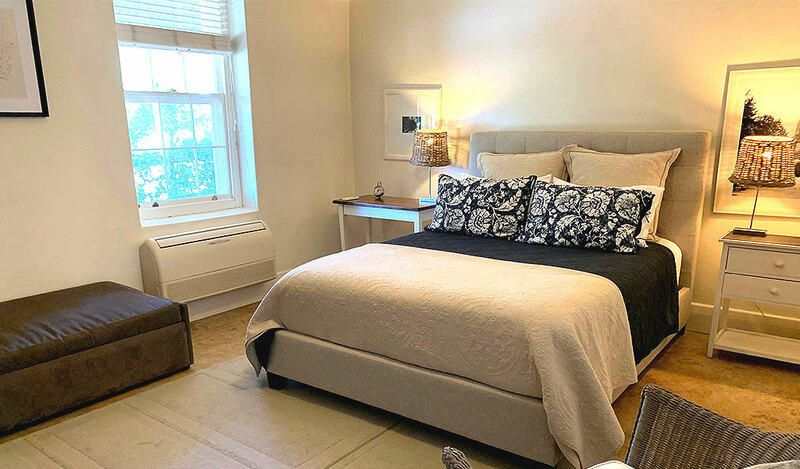 two beautiful double bedrooms both with queen-sized beds, plus an additional single bed ottoman in the larger bedroom. 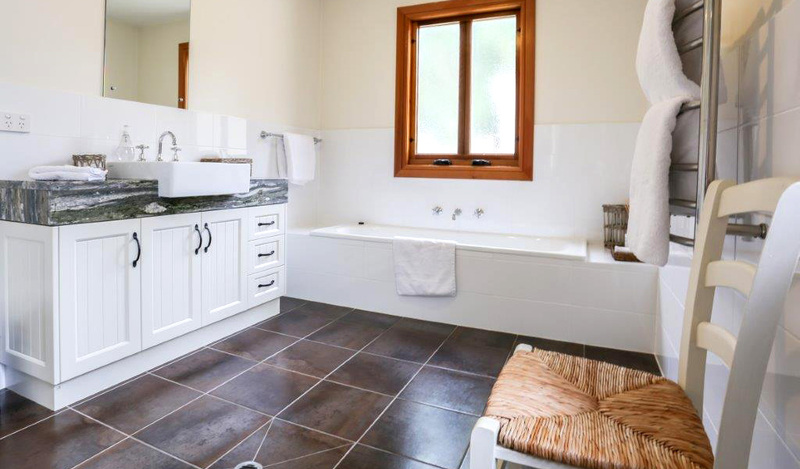 sleek modern bathroom with large shower and bath, with seperate toilet including powder room. 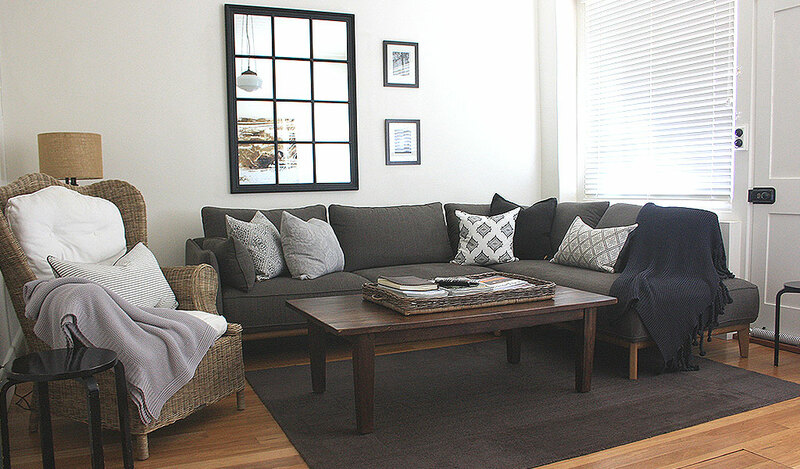 gorgeous comfortable lounge room, with flat screen TV & DVD player, iPod dock and radio. 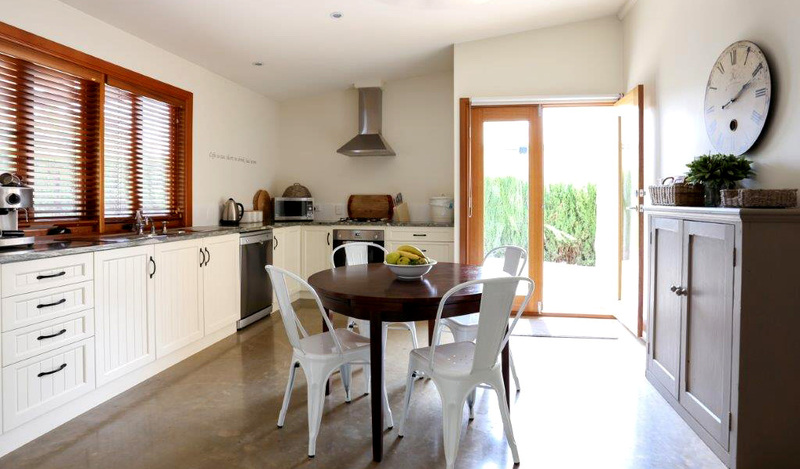 large eat in kitchen with marble benchtops; including dishwasher, coffee machine and microwave. full laundry facilities including washing machine and clothes dryer. 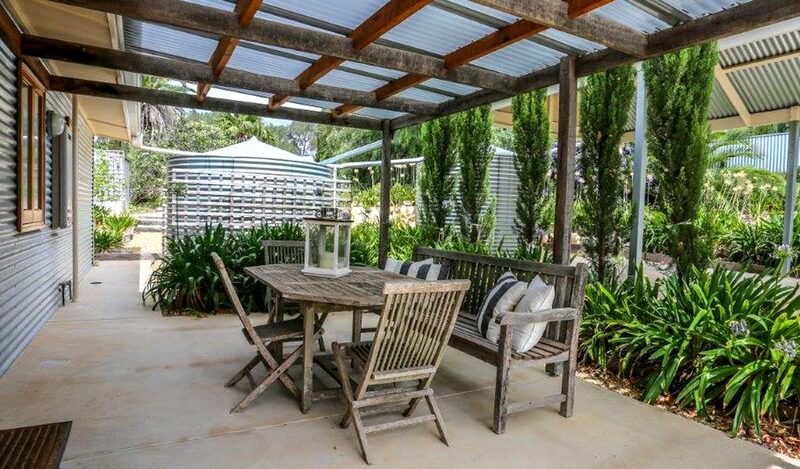 shaded outdoor area in a manicured landscaped garden and driveway to undercover parking. provisions for continental breakfast with local Barossa produce. After a long trip over the Nullarbor, to arrive at such a haven, was a delight. Your cottage is wonderfully comfortable with every need catered for. It is presented so tastefully and clean. A lovely two nights was had! An additional charge of $50 per night for 2 people wanting to use both bedrooms. $50 per extra adult/night, $50 per extra child/night. Strictly a minimum 2 night stay. Long weekends and public holidays may attract a longer minimum stay requirement (depending on dates). Tariff includes; all linen, MOR toiletries, continental breakfast provisions along with a selection of beer and a bottle of Barossa wine on arrival. *Prices are subject to change and should be confirmed. The cottage is available from 3.00pm on the first day of your stay and needs to be vacated by 10.00am on your departure day unless other arrangements are made. We are not able to "hold" dates for anyone without a deposit. Unfortunately cancellations often result in an empty cottage due to booking lead times. Cancellations made 30 days or more prior to the arrival date are entitled to a full refund less $30 administration fee. Cancellations made less than 30 days prior to the arrival date will forfeit the deposit/monies paid, unless we are able to re-book the cottage for the same amount. We understand that accidents happen, but any wilful or reckless damage or loss of property will be charged to the cardholder. A mid-stay refresh service is provided for stays of 6 nights or more. No-smoking inside the building. If evidence of smoking is detected, a cleaning fee will be charged to the cardholder. We have a “Leave it as you find it" and “No Party Policy" with the cottage. Our cottage is an exclusive occupancy property. 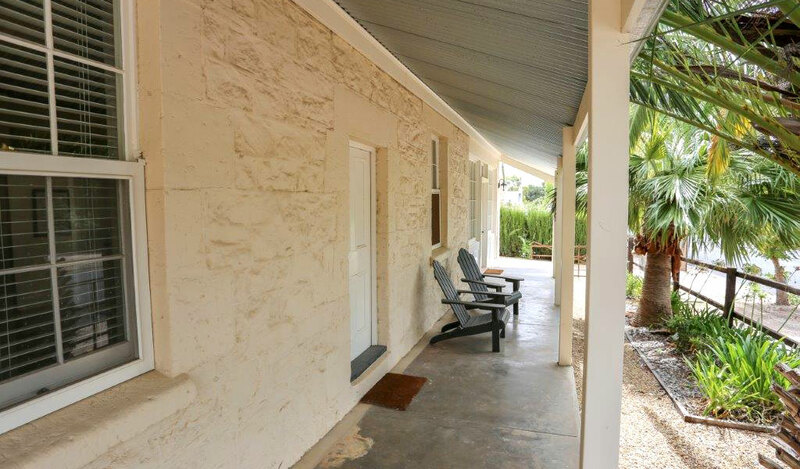 Stay with us for comfort and enjoyment all year round in the Barossa. For booking enquiries or any further information, please don't hesitate to contact us by filling in the enquiry form. We’ll endeavour to get back to you as soon as we can.